Wright Electrical Company is proud to offer a five-year warranty on all work performed at our customer’s residents and/or facilities. We value the tradition of quality work for our customers. We back all of our electrical repairs and services with a five-year warranty and we will honor the warranty of our parts and materials that we use for as long as our vendors will. If our customers experience any problems or intermittency with our work or products, it is all guaranteed. With our five-year warranty on all our electrical services, you know that your investment is safe. 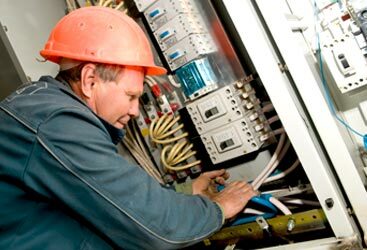 Are you experiencing electrical problems or do you need work done to upgrade old electrical wiring? Quite often, there are warning signs that can let you know there are electrical problems brewing with your system. 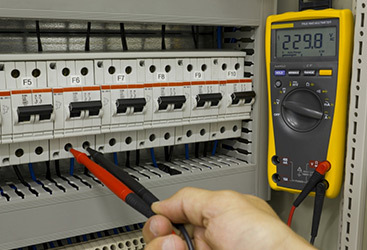 If you are seeing any of these symptoms of outdated wiring and electrical panel, give us a call immediately. We even offer a free estimate on all our work so that there are no surprises at the end of the job. You will find that we are competitively priced, but you are always welcome to submit a competitor’s bid to give a good comparison. 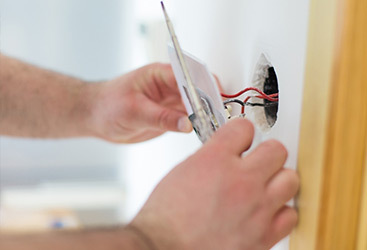 Schedule us to have an electrician come out to your house, store, or facility and we will even give you an accurate and free estimate for our electrical services.